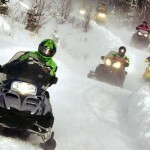 With over 130 miles of trails, the Iron Snow Shoe Snowmobile Club is one of the largest snowmobile clubs in Wisconsin. 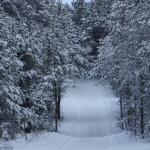 Located in central Marinette County, our well groomed trails stretch from the Nicolet National Forest to Crivitz and include the Twin Bridges, High Falls Flowage, Caldron Falls Flowage, Silver Cliff, Thunder Mountain and Crooked Lake areas of northeastern Wisconsin. 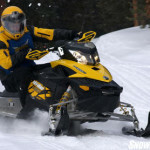 Trail conditions are updated several times weekly throughout the season and usually include photos of the local trails. The heart of the system is the area around High Falls and Caldron Falls Flowages. 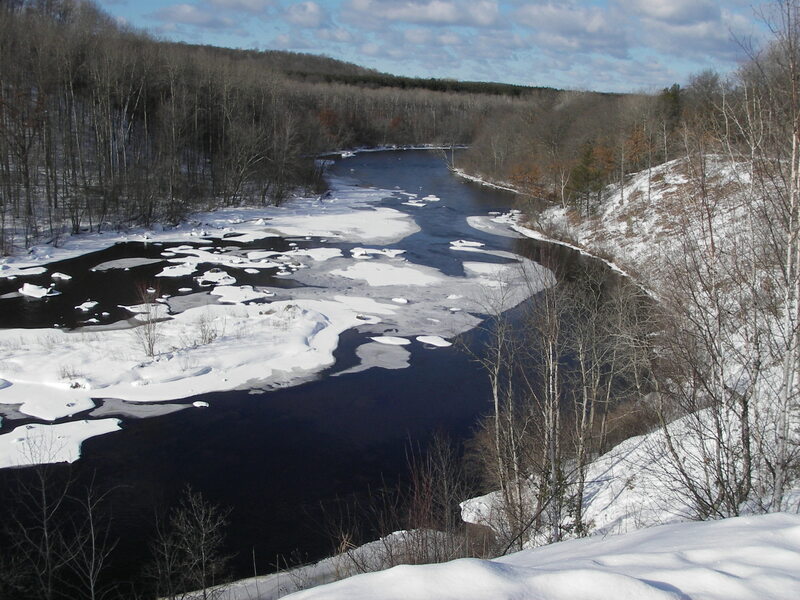 In addition, we offer the beautifully scenic River Trail along the Peshtigo River. The flowages/Twin Bridge area is a favorite destination of many snowmobilers. Local businesses offer a wide variety of services and include supper clubs, lodging from modest cabins to deluxe condos & homes, traditional north woods trail stops, and more.